Henie Onstad's close ties with Boyle and family began in 1967 at the Youth Biennale in Paris, where Director Ole Henrik Moe was in the jury awarding Mark Boyle a prize. In the coming years Henie Onstad bought several works and became a workstation for many of the Boyle Family´s various projects. February 27 and 28 in 1971, the British jazz rock band Soft Machine was booked to play a concert at Høvikodden in conjunction with the opening of an exhibition with Mark Boyle's reliefs. 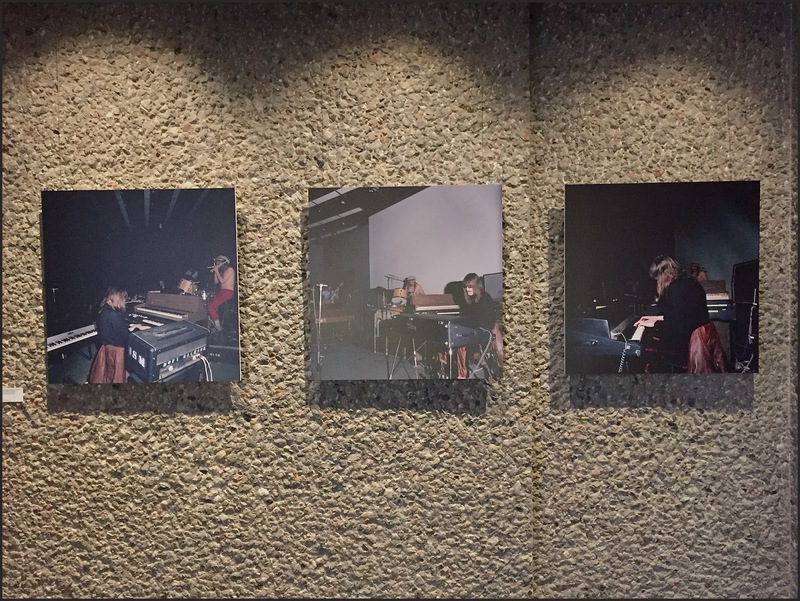 As part of the concert in Studio, Mark Boyle and Joan Hills created visuals and the event is still regarded as a highlight in Henie Onstad's cross artistic history. In the exhibition Boyle Family: Nothing is more radical than the facts, Henie Onstad presents the restored and mastered original sound recordings from the Soft Machine concert in 1971, and the original 16mm films Beyond Image and Son of Beyond Image that were used in the light show.